News! New film, Wiser Talk and Seattle! 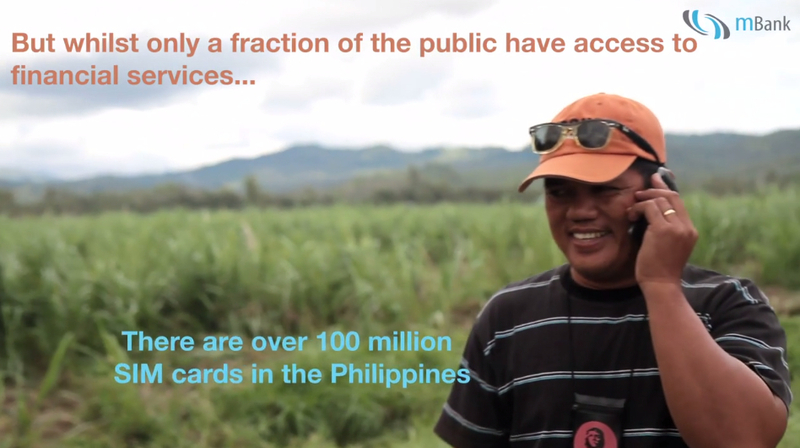 I have finished working on the mBank Philippines film, which you can find in my portfolio. It was a fantastic project to be a part of and I had an amazing time in the Philippines. mBank are doing great things with their innovative mobile banking model which allows them to provide microfinance services to so many more people in rural areas who would otherwise never have access to financial services. They noticed that whilst only a fraction of the population have this financial access, over 100 million people have a mobile phone so they are bridging this gap! Genius! I hope you enjoy the film as much as I did making it! And last but not least, the day is finally looming that we make the big move! I am heading to Seattle on Tuesday for 3 months – exciting times ahead! I will keep you posted on how we’re settling down stateside. Emerald City, here I come! See you all on the other side of the pond!